Did you know that each Old Testament feast or festival finds its fulfillment in the New Testament? These festivals enrich the lives of people who experience and enjoy them. We are pleased to announce the release of our popular curriculum for children in a brand new, user-friendly format. The lay-flat binding allows you to easily reproduce handouts and worksheets. 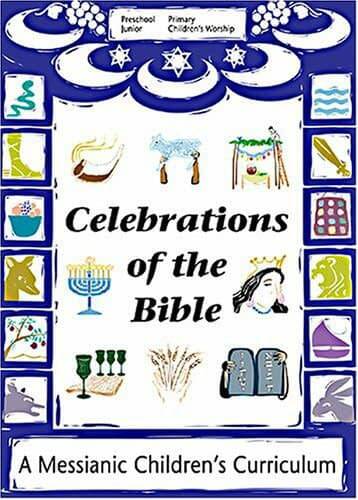 Celebrations of the Bible has been used by congregations, Sunday schools, ministries, homeschoolers, and individuals to help teach children about the biblical festivals. Treat your children to a Bible experience they will never forget as they learn about the holidays Yeshua (Jesus) celebrated. Dr. David J. Rudolph, a graduate of Gordon-Conwell Theological Seminary and the University of Cambridge, handles this topic of Jewish-Christian intermarriage with sensitivity and wisdom and offers a godly solution. 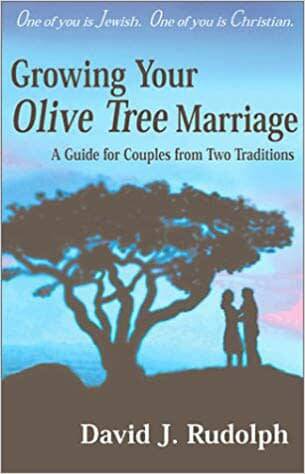 From his own experience, the author provides a biblical overview of intermarriage, classic and modern approaches to mixed marriages, insight and suggestions to help engaged couples and those already married. 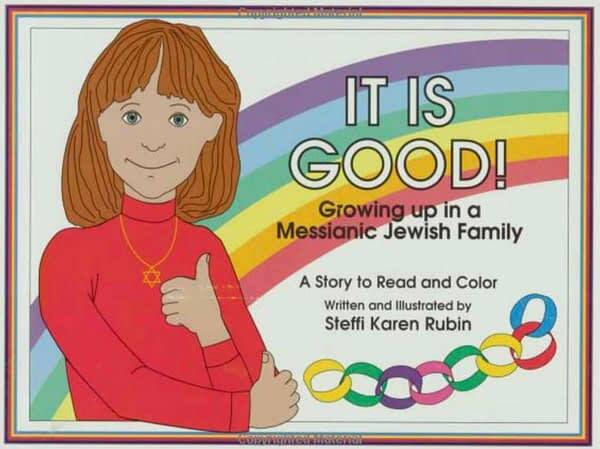 Growing up in a Messianic Jewish family. Meet Tovah! Tovah (Hebrew for "Good") is growing up in a Messianic Jewish home, learning the meaning of God's special days. 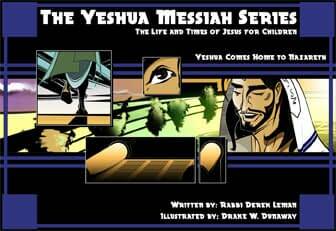 Steffi Rubin's story is ideal for young children; it can help teach the biblical holidays and celebrate faith in Yeshua. 32 pages to read & color. This weekly devotional, for women only, enables you to really see God in a new and fresh way. 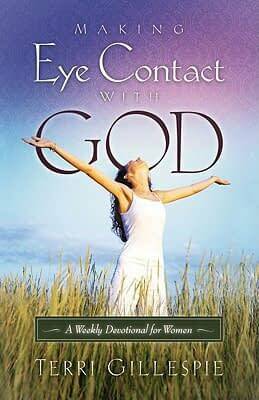 Using real life anecdotes, combined with scripture, author Terri Gillespie reveals God's heart for women everywhere, as she softly speaks of the ways in which women see God. Children are a gift from God, and parents are to raise them in a way that honors him and leads to lives of blessing for them. Daniel Switzer addresses all the important aspects of parenting. 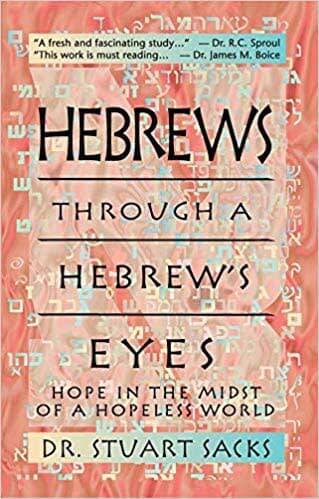 He makes generous use of both Scripture and rabbinic materials without overwhelming the reader. 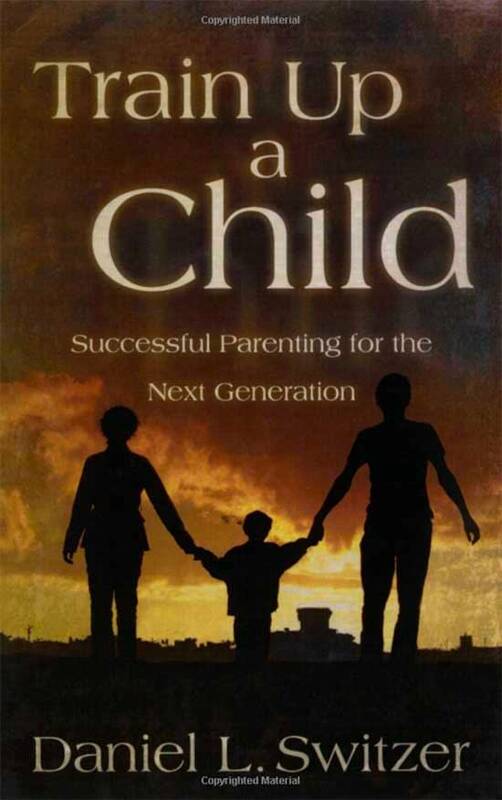 He illustrates his advice with his own experience both as a parent and as principal of a Messianic Jewish day school. Enjoy and learn!